If you could use only one type of makeup product what would it be? for me, it would be mascara. I just think mascara enhances the eye area and opens up my whole face, going from looking half asleep to looking bright eyed. I have over the years tried many mascaras, I mean loads, some I have loved some I have hated and others I could take or leave. 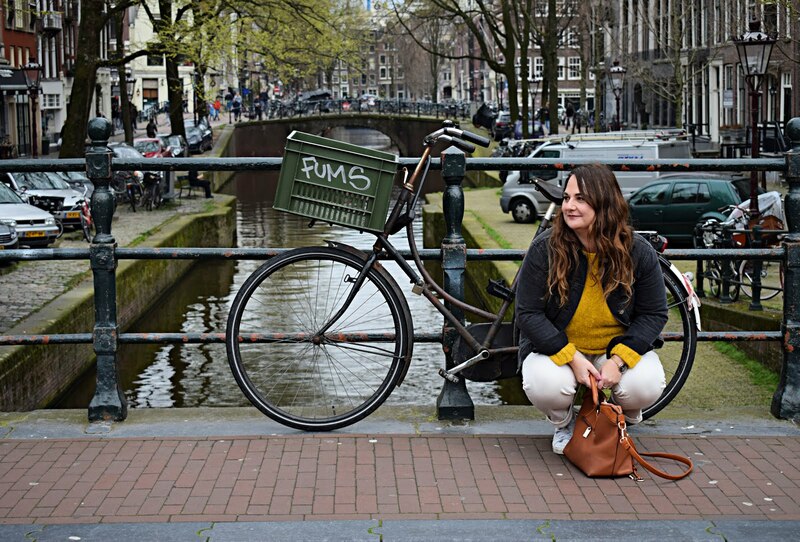 Recently I felt like I wanted something new, like my current mascaras where just not making the cut, and with perfect timing I went on holiday, what better place to pick up new makeup then Stansted Duty Free. 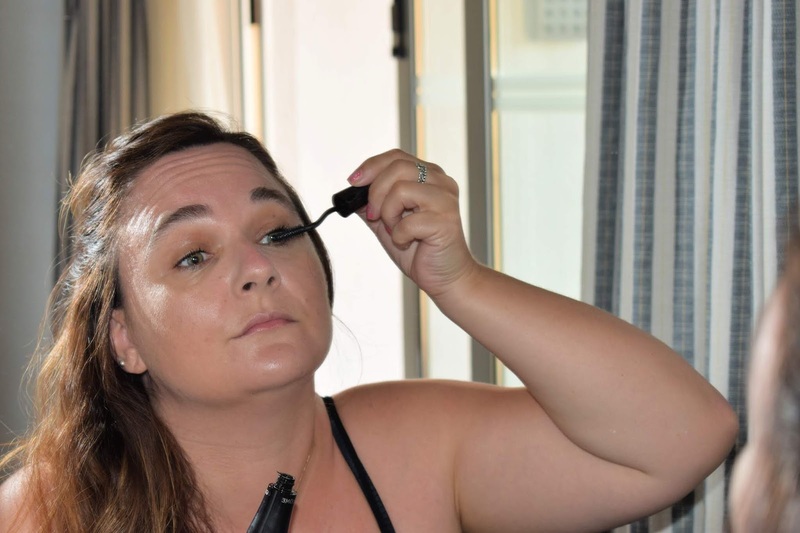 Upon a little research I decided I wanted to try LANCÔME Grandiôse mascara, so picked it up at the reduced price and took it on holiday, the perfect testing ground. 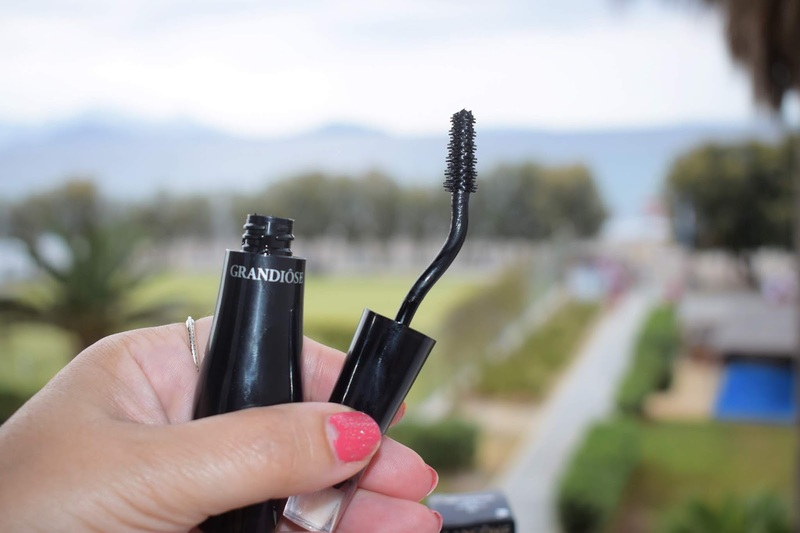 LANCÔME Grandiôse mascara, has a swan neck wand and a precision brush, making it so easy to grab every lash, and I dunno how they do it, but it really opens the eye up, grabbing and lenghethining every lash, for fanned out full lashes. I am literally in love with this mascara. The colour is super black, and the formula does not smudge, transfer, run or flake. I wore this in the evenings on holiday and it with stood the warm temperatures and looked just as good after a few cocktails as it did before. 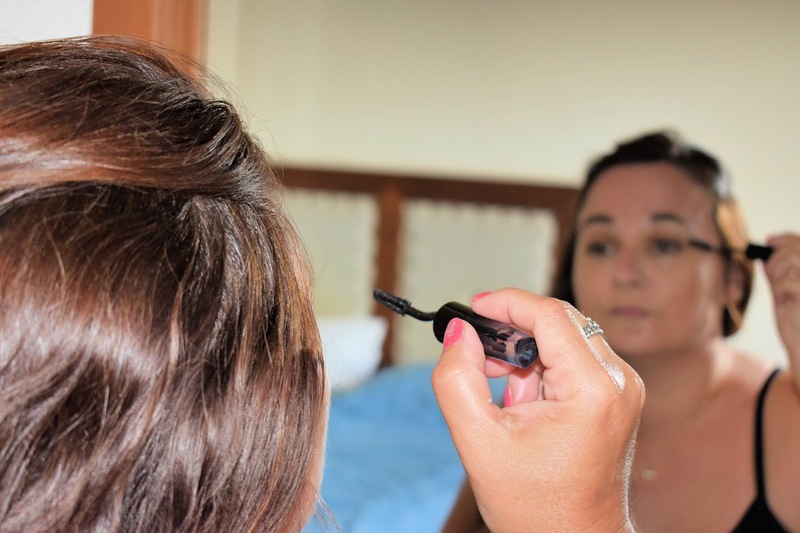 In fact when watching some footage we filmed on our action cam of my husband repeatedly falling off the inflatable lilo, when I was cry laughing 🤣, the LANCÔME Grandiôse mascara did not budge. 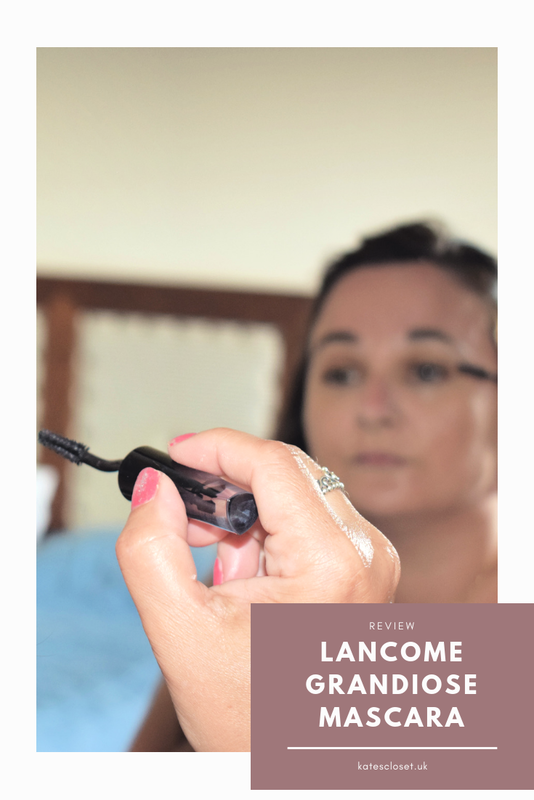 For me LANCÔME Grandiôse mascara delivers everything I want from a day to day mascara, full fanned, lengthened super black lashes, that do not flake, transfer or smudge. Even my husband noticed that my eyes look different and he liked it! HIGH praise indeed coming from a man. Have you tried any LANCÔME products? what should I pick up next from the brand?